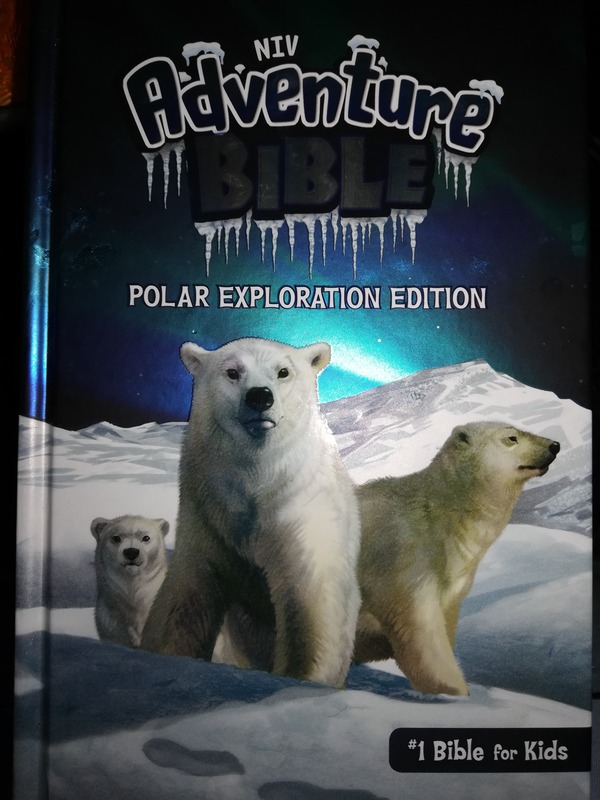 I was sent the NIV Adventure Bible Polar Exploration Edition to review. I thought it would be the perfect Bible for one of my boys; probably my oldest. I was right! This Bible is beautiful! It’s great quality. The pages aren’t too thin so my son can flip the pages and not tear. And it has some really fun additions. 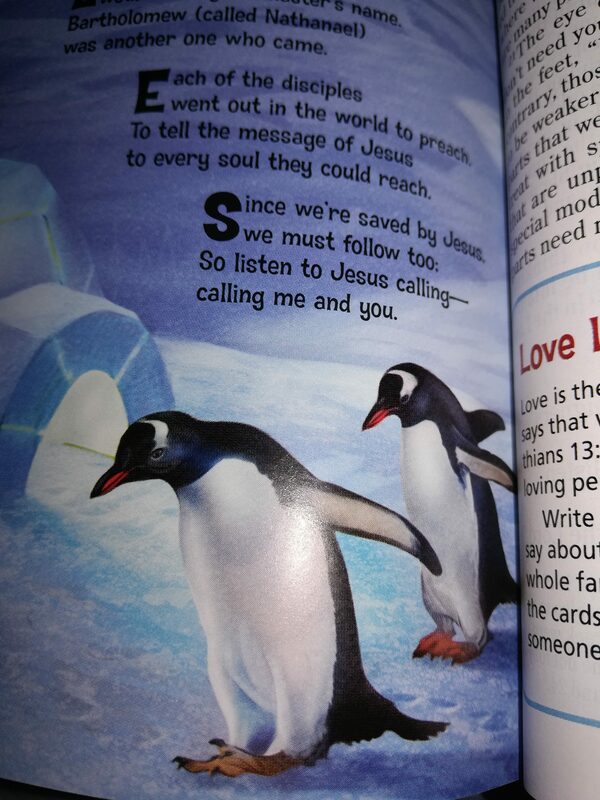 This is the #1 Bible for kids. 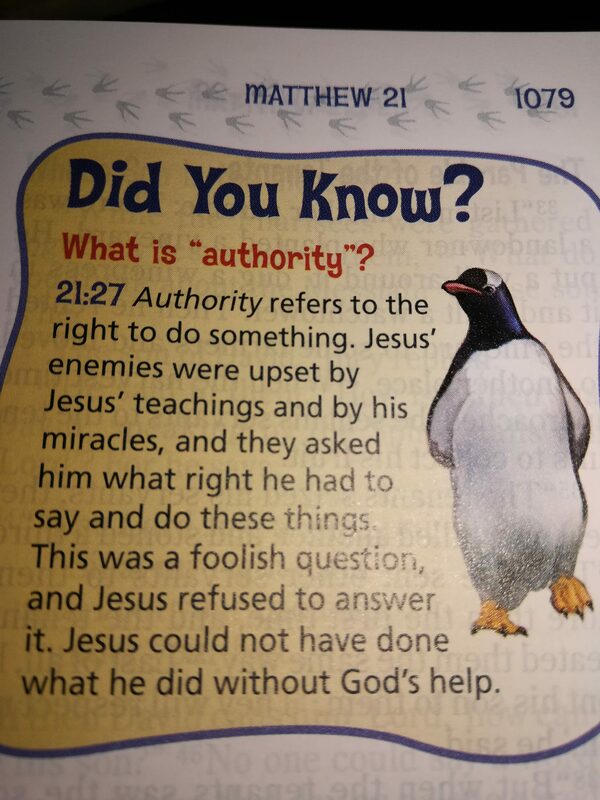 Did you know?- Interesting facts to help you understand God’s Word and the life of faith. It’s really a neat little Bible. If you’re interested in learning more or where you can purchase, check it out here. There’s also a devotional you can purchase with the Bible. 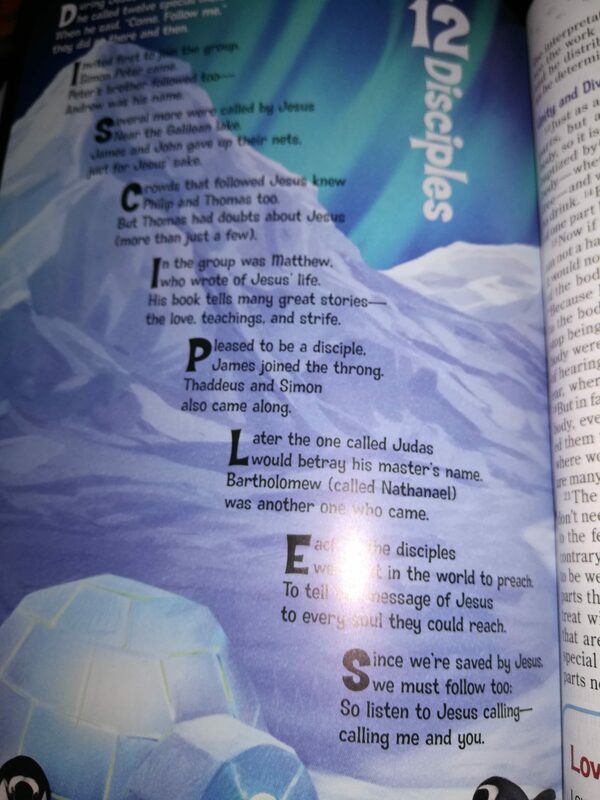 PLUS, the website offers free Polar Exploration Bible Activities.